I’m really terrible at sewing. I remember back when I was a student I made a scarf in class and it ended up too short to even wrap around my neck once. 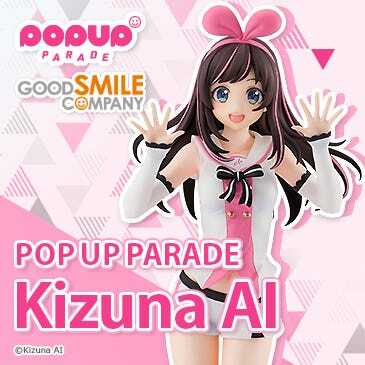 I can’t even imagine sewing together a complete teddy bear! 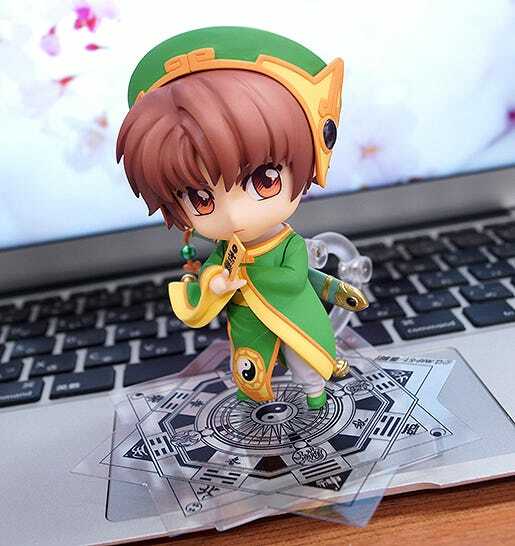 From the famous Cardcaptor Sakura series which currently has an all new “Clear Card Arc” being serialized comes a Nendoroid of Syaoran Li! 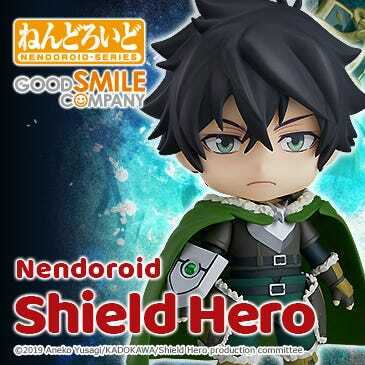 He comes with three face plates including an aloof standard expression, a shouting expression for combat scenes as well as a bit of an embarrassed, blushing expression! 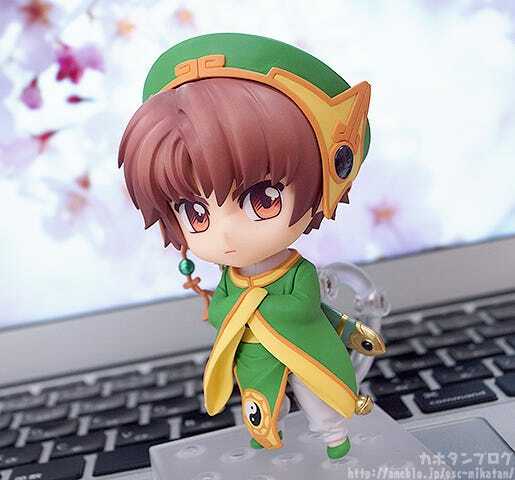 From the series that has been loved by fans for years on end, “Cardcaptor Sakura” comes a Nendoroid the distant relative to the powerful magician Clow Reed who transfers to Japan from Hong Kong to collect the Clow Cards – Syaoran Li! 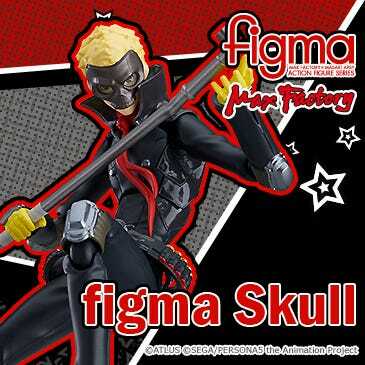 I was the head planner for this figure and let me start off by saying that I’ve been waiting just as long as the everyone else for this figure to be released!! 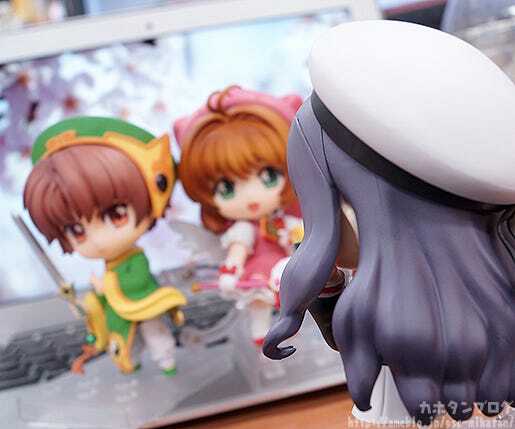 On top of that we have the all new series, a rebroadcast of the anime and the recent birthday event… it’s such a great time to be a Cardcaptor fan! 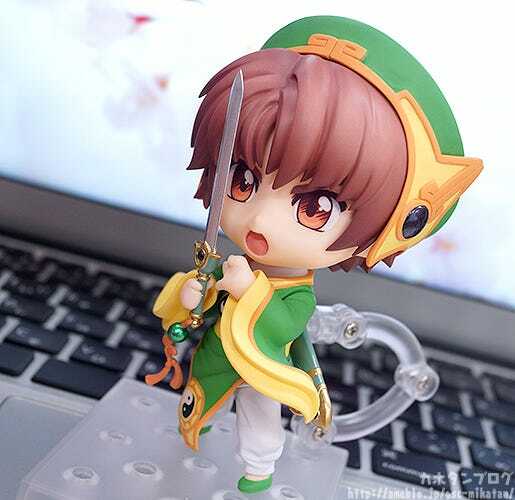 His sword and scabbard are can be held in place with the Nendoroid stand, allowing you to pose him as if carrying the sword on his back! 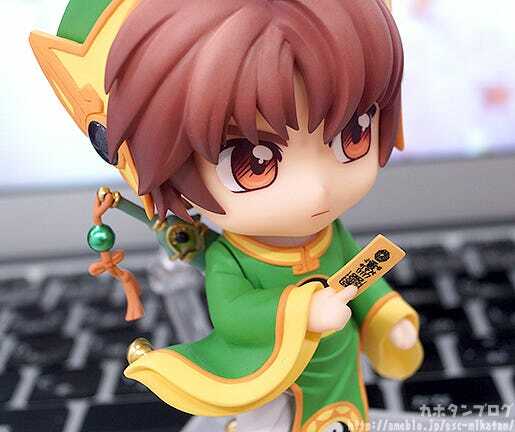 The bells on the bottom of his outfit as well as certain areas on the sword make use of a metallic paint to better capture the different textures! 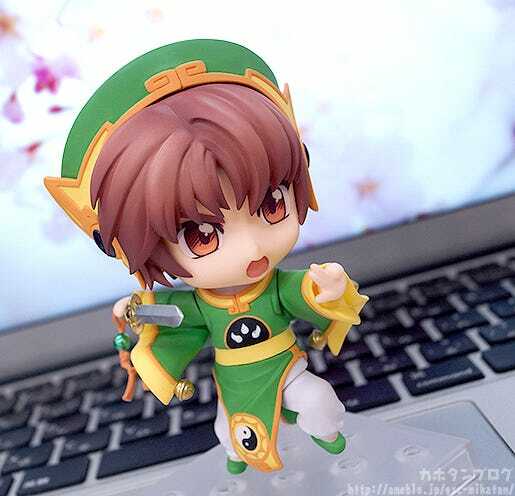 As well as his sword removed from the sheath! 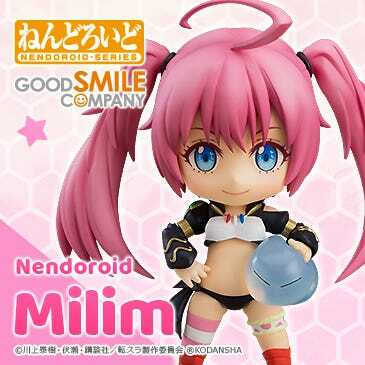 In addition, the Nendoroid also comes a bent leg part which you can mix and match with other parts to recreate various different action scenes! 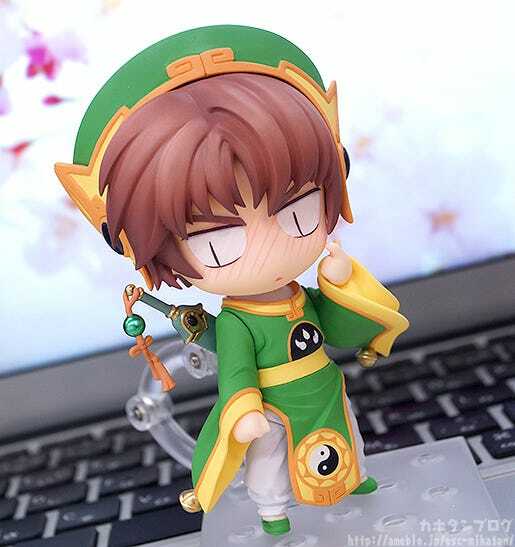 His third face plate: a blushing face! 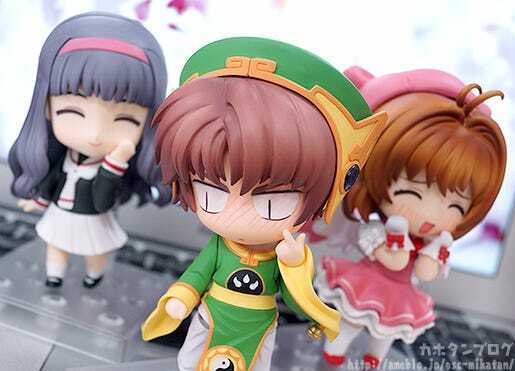 When I had to select a third face plate for Syaoran it was such a difficult choice to make! 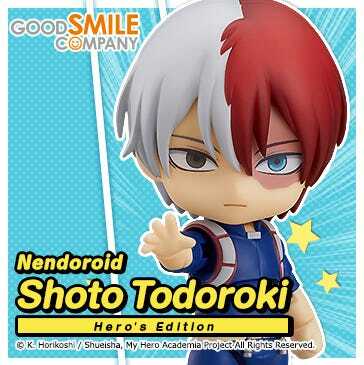 I went back and reread all the volumes of the manga paying close attention to his facial expressions! 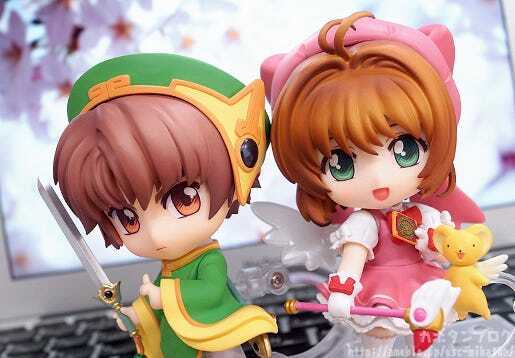 ▲ Syaoran is a prototype while Sakura-chan is an actual product, making the sizes slightly different! 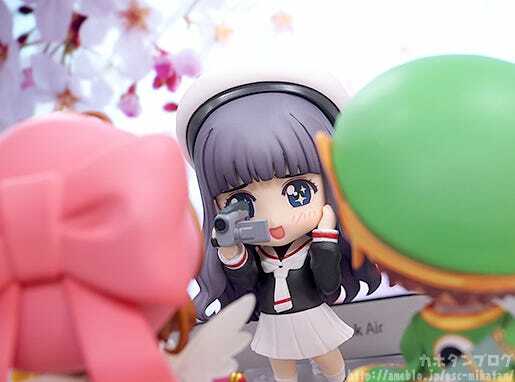 Tomoyo-chan ready to snap some pictures of them! 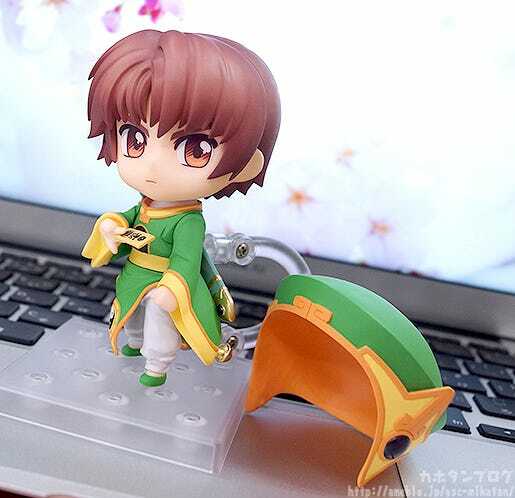 By the way, Syaoran’s hat can also be removed! 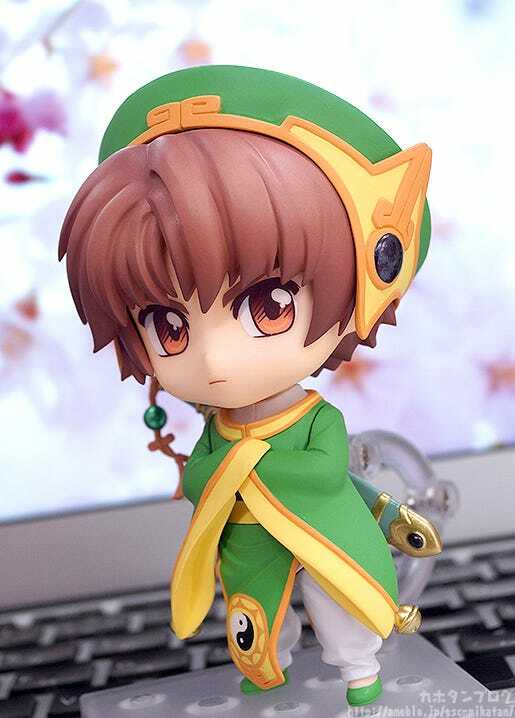 Be sure to add the adorable Syaoran-kun to your collection! 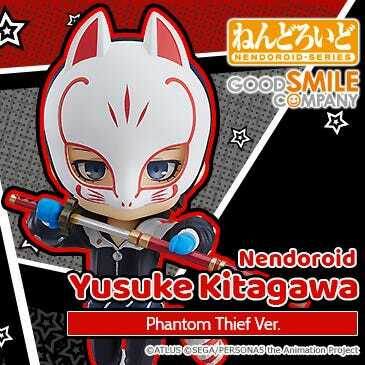 He is up for preorder later today!! 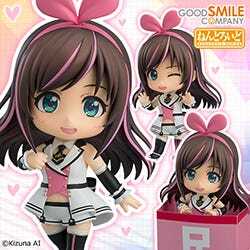 Preorders from the GOODSMILE ONLINE SHOP will be open from 19th April 2017 (Wed) from 12:00JST until 18th May 2017 (Thu) at 12:00JST! 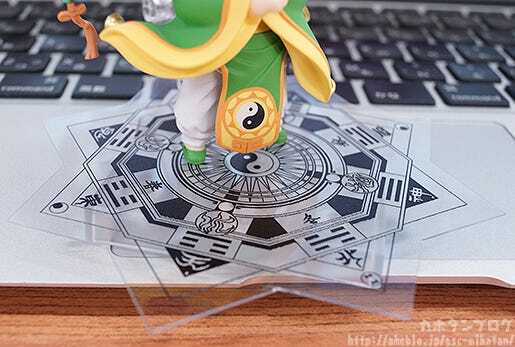 In addition, purchases from the GOODSMILE ONLINE SHOP will include this Special Compass Base Sheet as a bonus!